The Avalon West Chelsea has risen very quickly over the past month, though the project’s 30-story ‘tower’ is not yet obvious. 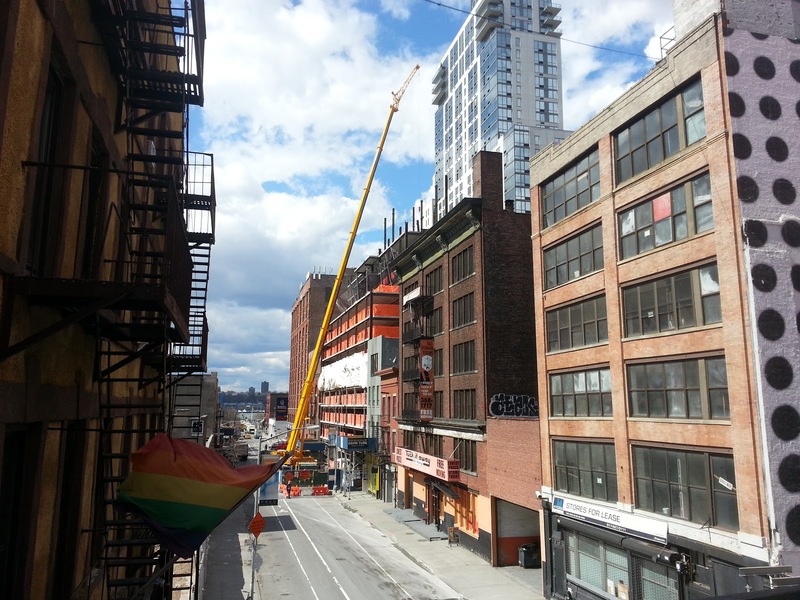 The building is somewhat imposing when viewed from the High Line, but—fortunately—the ‘high-rise’ component will be adjacent to Eleventh Avenue. 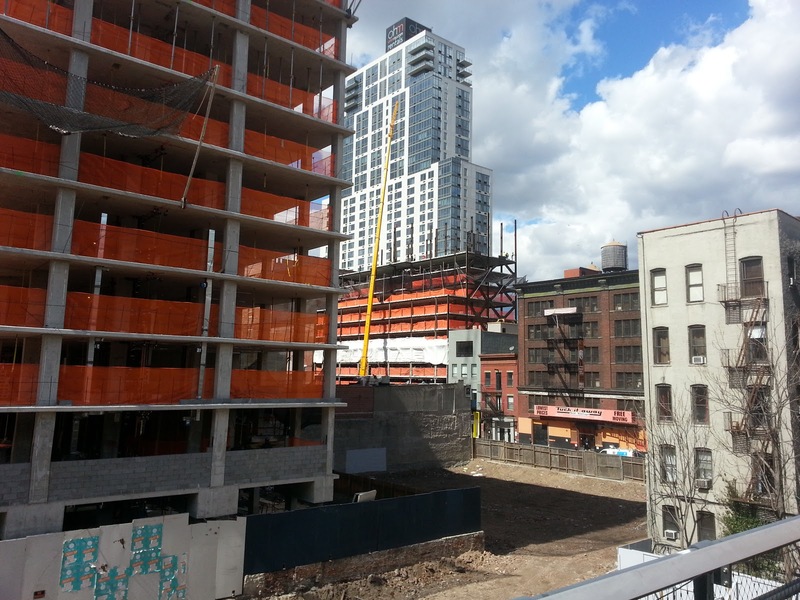 Judging the project’s lone rendering, it does seem that the mid-rise portion has topped-out. 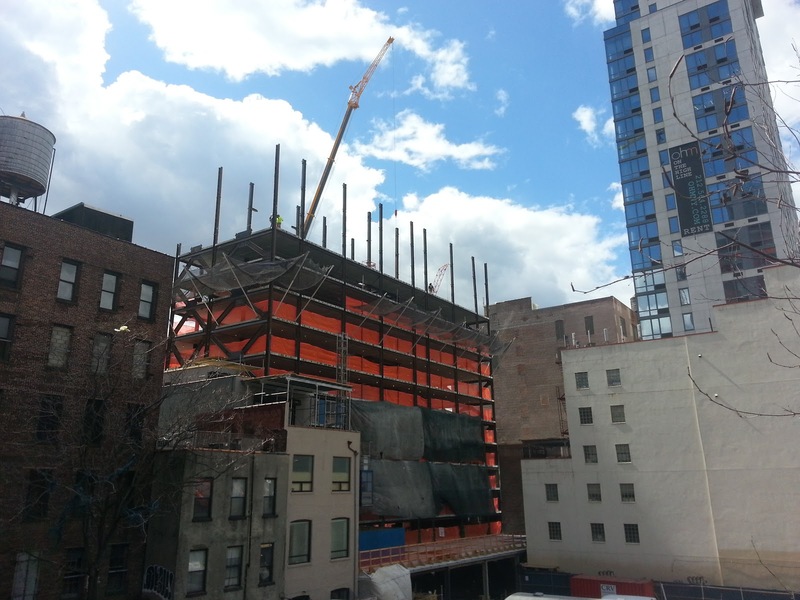 529 West 29th Street’s pace has been even more impressive. 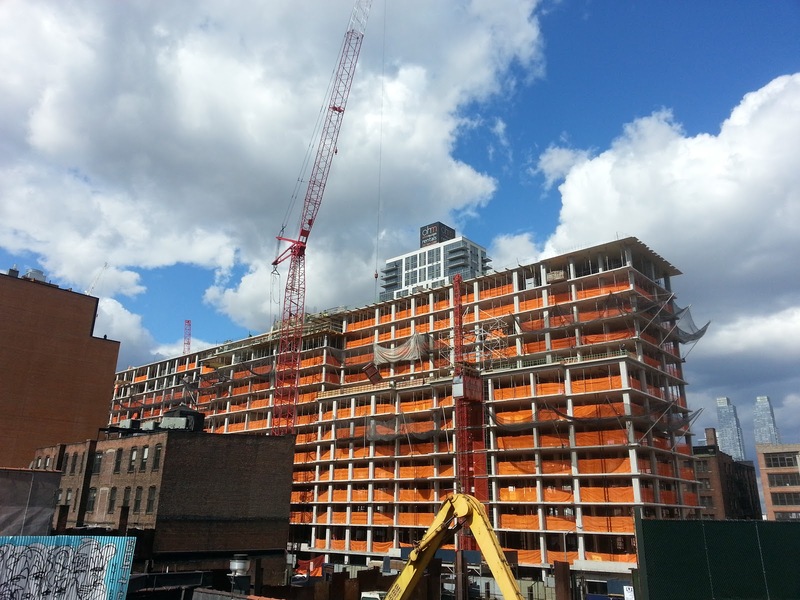 The project, developed by Related, will eventually deliver 126 affordable housing units. 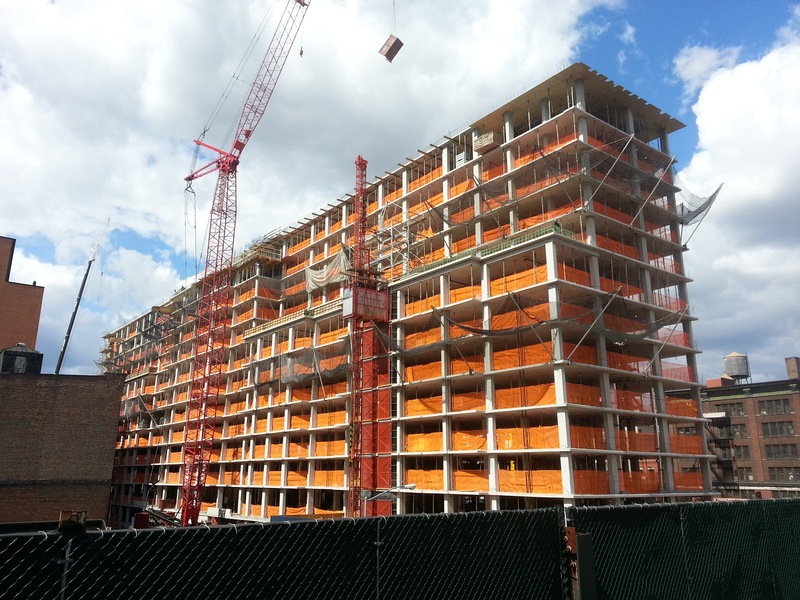 Completion by August is required for the project to take advantage of HUD funding, which explains the breakneck pace of construction since the last update. 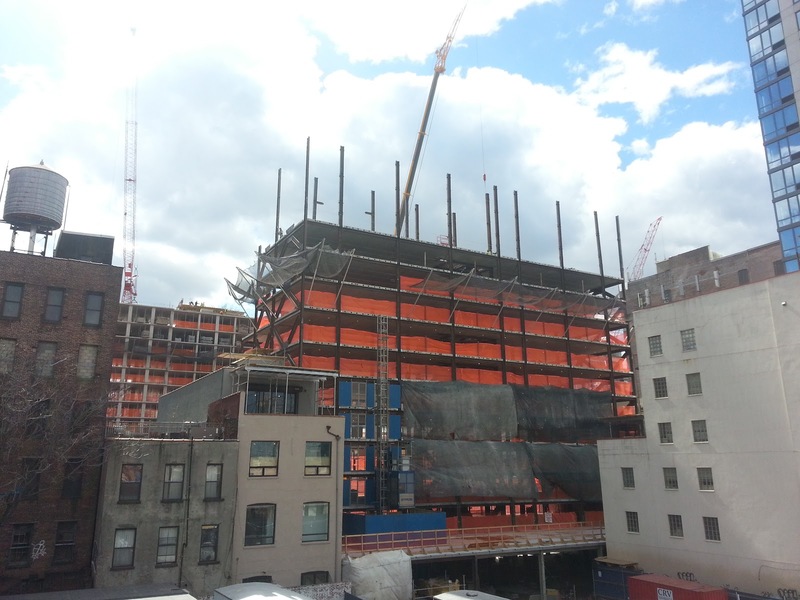 These developments, along with 500 West 30th, are the latest evidence of New York’s construction boom—and so far, this round appears to be centered on the far West Side.